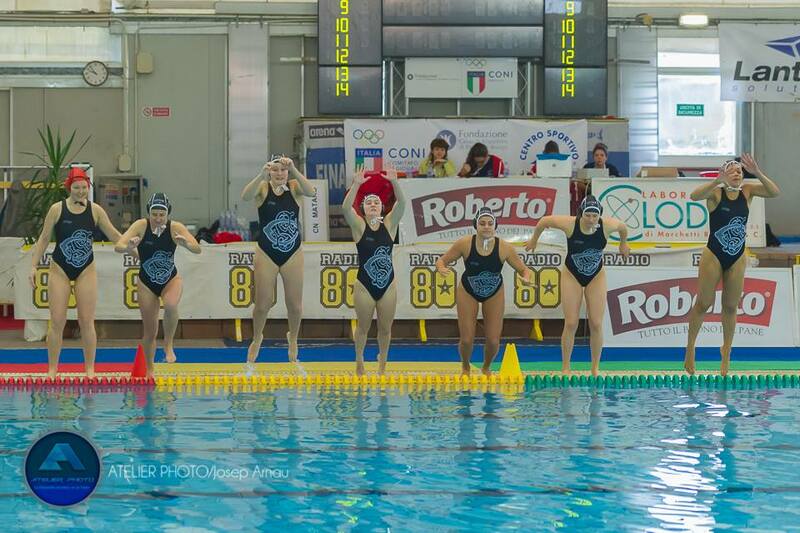 This December Otter took on some of Europe’s best teams in Group D of the LEN Euro League in Padova, Italy. The team contained a mix of young strong players as well several more experienced players to take on previous Italian, French and Spanish champions. 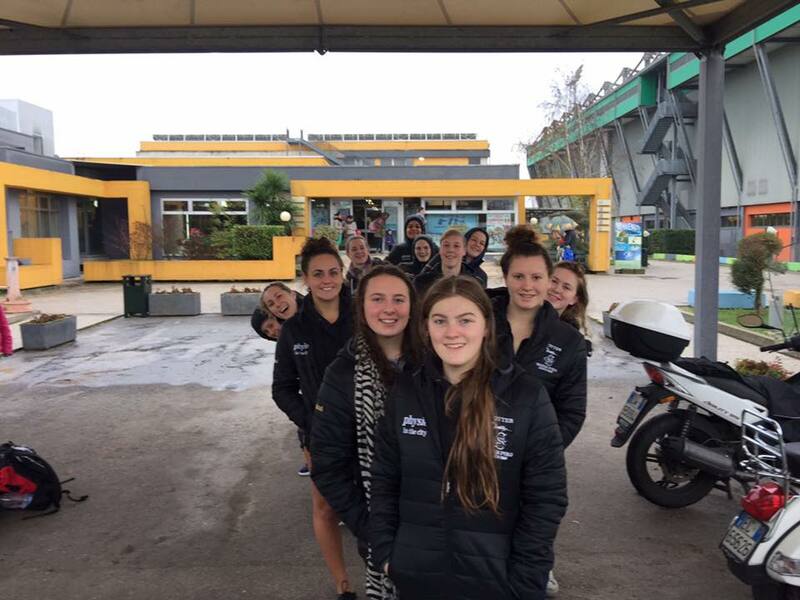 Otter kicked off their campaign by scoring 3 goals in a 23-3 defeat to host team Padova with goals coming from Kathy Rogers (2) and Emma Hamilton-Foster (1). Otter had a strong game against Lille securing the first goal of the game in the first minute and Otter were down by 1 goal at the end of the first quarter. 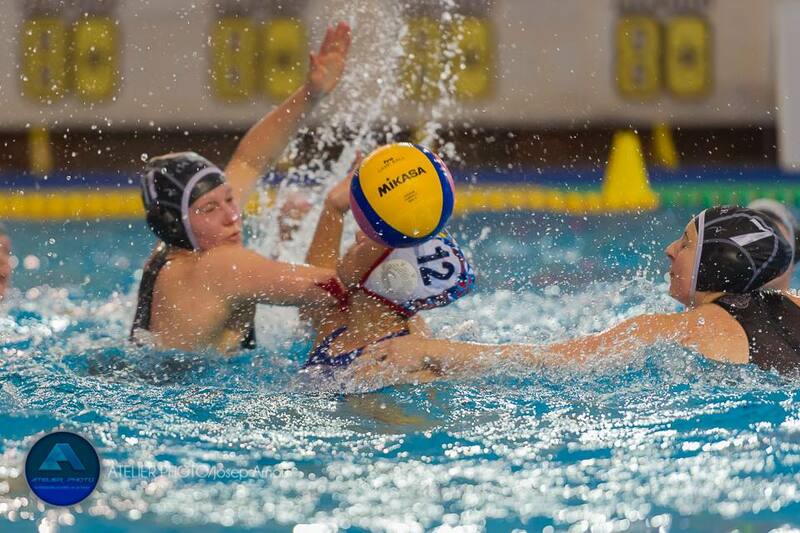 Lille hit back hard in the second quarter which prompted a strong second half form Otter but left the final score as 16-8 to Lille; With goals From Izzy Dean (1), Brooke Tafazolli (1), Mhairi Nurthen (1), Rogers (3) And Hamilton-Foster (2). Otter finished off their group stage matches against Spanish club Mataró who are the reigning LEN Trophy winners. Again, Otter had a great start to the game with Mataró leading 3-2 after the first quarter with Otter scoring the first goal; however, the game resulted in Otter’s 18-6 defeat to Mataró, with goals from Peggy Etiebet (1), Dean (1), Hamilton-Foster (2) and Rogers (2). To play against the best teams in Europe as well as practicing new and developing tactics is an experience that will be used back in the British Water Polo League which continues with the start of the Super 5’s and Championship 1 in January. Once again a huge shout out to the wonderful team at Physio in the City whose support makes playing in Europe possible.